In construction delay claims, lost time equals lost revenue from the project for pretty much everyone involved in the claim. Depending on those costs, it may be tempting to consider trial in the heat of the moment. This isn’t a decision to be taken lightly, however, as trial may bind you to a decision not in your favor. A better idea is to attempt mediation first. Construction mediation seeks to resolve a claim with a solution that tends to compensate both parties, or at least leave both parties satisfied with the outcome. It may be that someone owes you money, but continuing the work relationship would allow them to recoup some of those losses. In that case, both parties may be willing to accept the outcome. Mediation requires an open mind, and a bit of patience. Construction advisory services will often recommend clients spend time carefully documenting their side of the case, then calmly presenting the evidence. Bear in mind, mediation allows the opposing side to air its grievances. A mediator’s job isn’t to find who is at fault, only to help the parties come to a solution they can agree to. Mediation works for most situations, but you do have the option to back out if you find your case is simply not presented well enough. You would need to take the other party to court in that case, but mediation allows you the chance to work towards a resolution first. It’s a tactic used in civil cases, where parties have business disagreements, and it’s a great tactic to preserve the business relationship with another company. 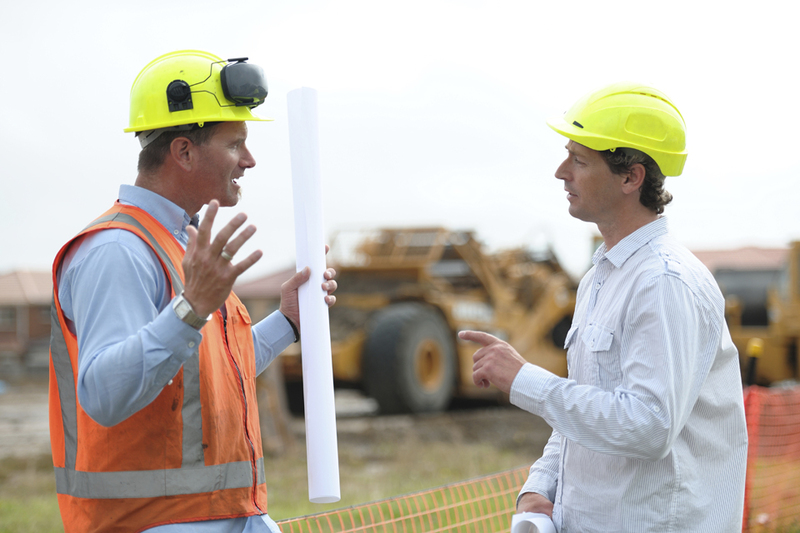 Lyle Charles Consulting offers construction advisory services to businesses of all sizes, helping to resolve construction claims and mediate disputes for efficient resolution.